Berry Chiropractic > Blog > Chiropractic > Oh My Slipped Disc!! Ever heard of someone saying that they have slipped a disc? Or been unfortunate to experience one yourself? I’m sure most of you reading this has heard of the term “slipped disc” before, or worse, been unfortunate enough to experience an episode of pain caused by a slipped disc. But, before we continue, I would just like to point out that our discs do not actually “slip”, instead the correct term to use is either disc bulge or disc herniation, which I will explain a bit more in detail later on. 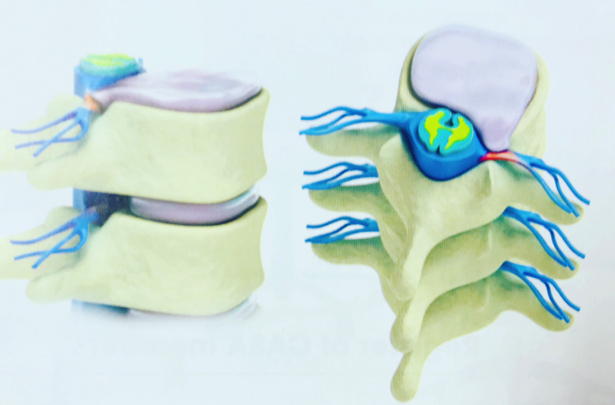 The intervertebral discs (IVDs) are the fibrocartilaginous structures located between 2 adjacent vertebral bodies. Along with an extensive ligament network, the IVDs attach the 2 adjacent segments together with one another. The discs have many important functions including absorbing the forces that are transmitted through our spines during activity. They also prevent bone on bone movement as well as allow movement throughout the various levels of the spine. There are a total of 23 discs along the spine. 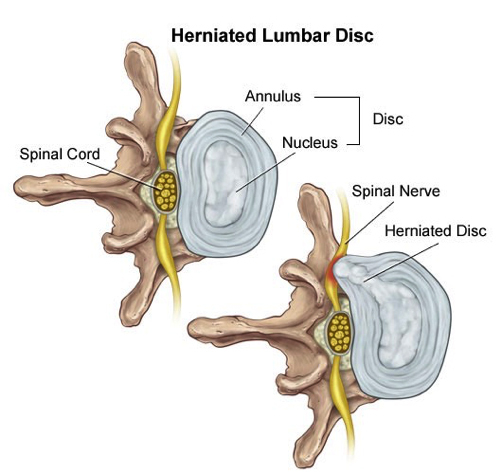 The disc has two distinct regions, namely the hard outer portion known as the annulus fibrosus and the soft, gelatinous portion known as the nucleus pulposus. The annulus is well vascularised and is responsible for protecting and containing the inner part of the disc, that’s why if there is any damage to this part of the disc you will most likely experience pain. While the inner nucleus, which is composed of mainly water, gives the disc it’s flexibility, resilience and flexibility. 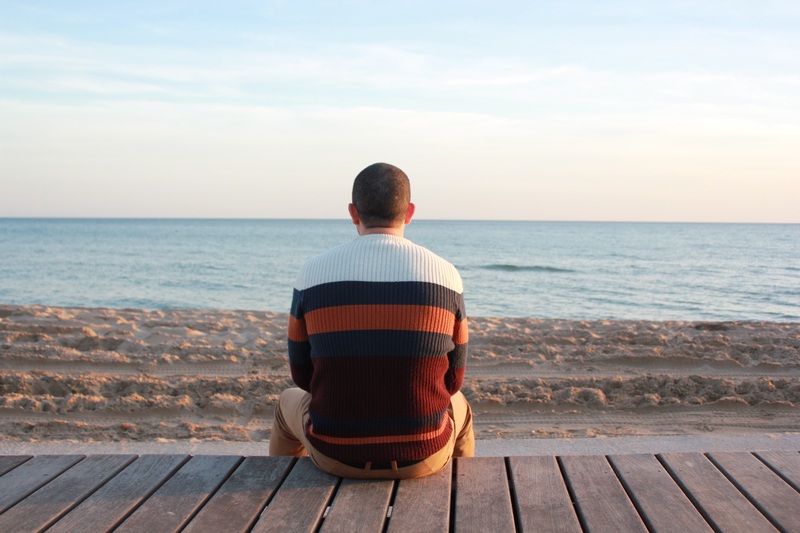 With the many stresses and strains we face in our daily lives, the annulus experiences micro traumas, or mini- injuries. If these injuries are severe enough, the nucleus begins to bulge outward, due to the consistent compressive load that is being applied, in other words due to the simple fact gravity is present. If the bulge is severe enough, it can press onto the nerve root as it exists the spine. This is what is commonly known as a pinched nerve. At the nerve root there is a structure known as the dorsal root ganglion, which is a collection of neuron bodies with a large concentration of pain receptors and this is why the pain experienced is so excruciating. The signs and symptoms somebody experiences is dependent on the severity and location of the disc bulge. Unfortunately there is no quick fix to treating bulging discs. The type of treatment also depends on the severity of the disc bulge. Chiropractic offers a safe and effective type of conservative treatment. A good treatment protocol should include addressing the underlying cause and educating the patient. Your chiropractor may ask you a number of questions in order to make a correct diagnosis as well as to design the best treatment protocol for your case. So if you or anyone you know has “slipped their disc” or any other type of pain that is preventing them from having a normal quality of life, encourage them to go and visit their local chiropractor so that they may live a life that’s pain free.